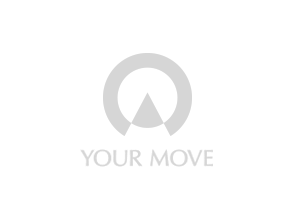 Your Move Estate Agents Dalgety Bay is located within Regents Bay Retail Park, which is in the centre of Dalgety Bay. Collectively we have 60 years of experience and can advise on all aspects of estate agency, buying, selling, renting, finance, landlord portfolios and conveyancing. Get in touch for a free property valuation. Our local presence and knowledge of Dalgety Bay is second to none. Find out more about the services offered by Your Move Estate Agents in Dalgety Bay, Fife.